Eighty-eight percent of Venezuelan’s who arrived in Colombia after fleeing a crisis in their home country illegally plan to stay permanently, according to a government census. Census chief Felipe Muñoz announced the initial results of a census that kicked off in April to study the number of persons and conditions under which the migrants live, in order to prepare humanitarian aid based on the results. According to Muñoz, a total of 203,989 Venezuelan migrants across the country took part in the census. Colombia’s border provinces with the two major border crossings, Norte Santander (48,392) and La Guajira (20,953), registered the most participants in the census. Although these provinces have the two largest legal border crossings, the majority of Venezuelans that took part in the confidential census entered the country illegally, according to the initial census results. “This population entered by [illegal] trails in the great majority and are exercising informal activities,” said Muñoz in a press conference. According to government figures, only 2,144 participants said they had a formal job. 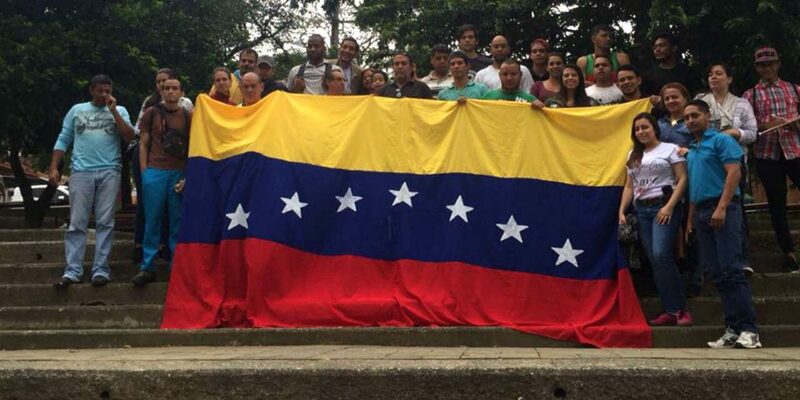 More than 52,000 of the polled Venezuelans said to be employed illegally, almost 47,000 said to work independently. More than 36,000 wouldn’t respond. The remaining migrants were either unemployed or working at home. More than half of the migrants said to only have finished primary school, and just over a quarter graduated from secondary school. Only one third of the registered children had enrolled in school after moving to Colombia. Only 2,768 out of the participants were registered for government healthcare while 17,634 participants said they dealt with chronic illnesses. The two-month government census is slated to continue through June 8.